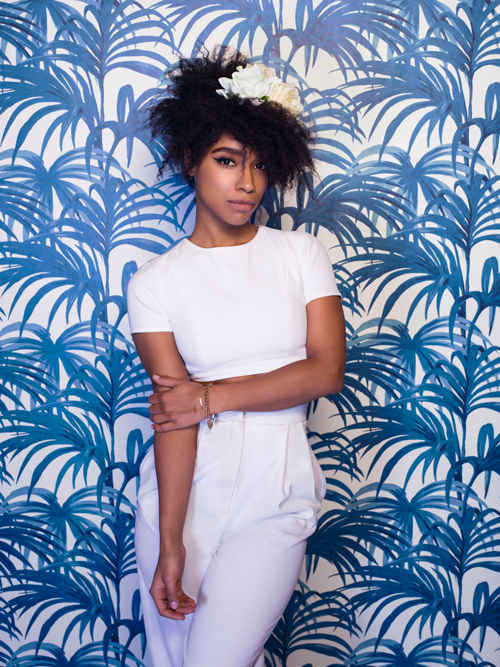 Folk/ Soul singer Lianne La Havas is back with a colourful video for her cheerful new single "What You Don't Do". This is an upbeat love song with a difference; it's about loving someone but not needing to say it all the time. The production has echo's of classic soul records and there's a strong feeling of joy on the song - Lianne must have been feeling good when recording it! "What You Don't Do" is today's Song of The Day and you can watch the video below. "What You Don't Do" is taken from Lianne La Havas' new album Blood, which will be released on July 31st. You can pre-order it now on iTunes and Google Play, "What You Don't Do" is available to stream now on Spotify. Directed by Leila & Damien De Blinkk.